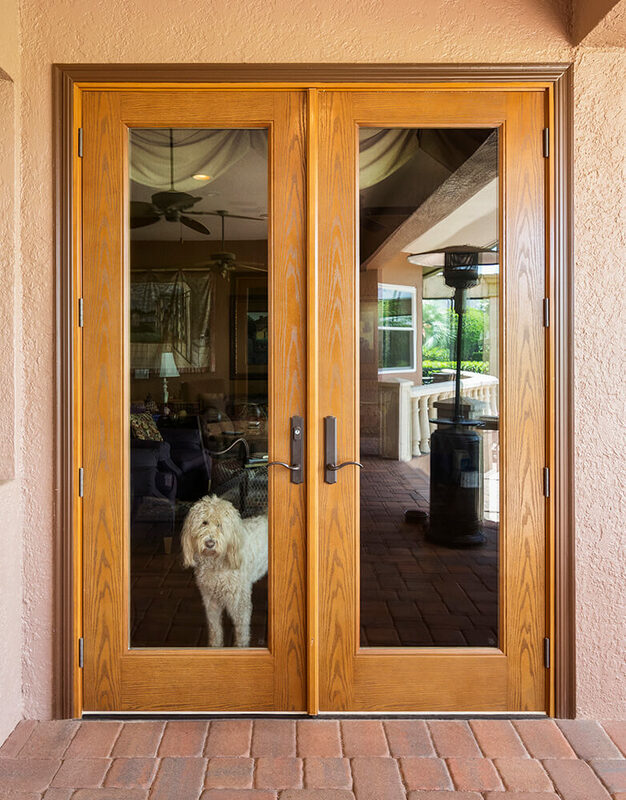 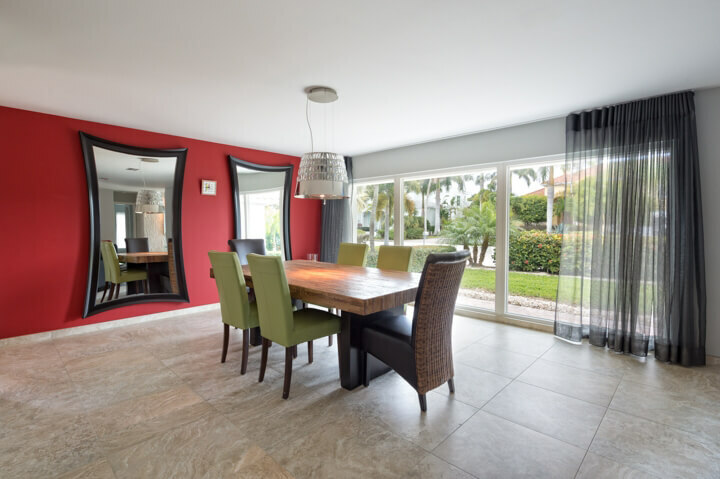 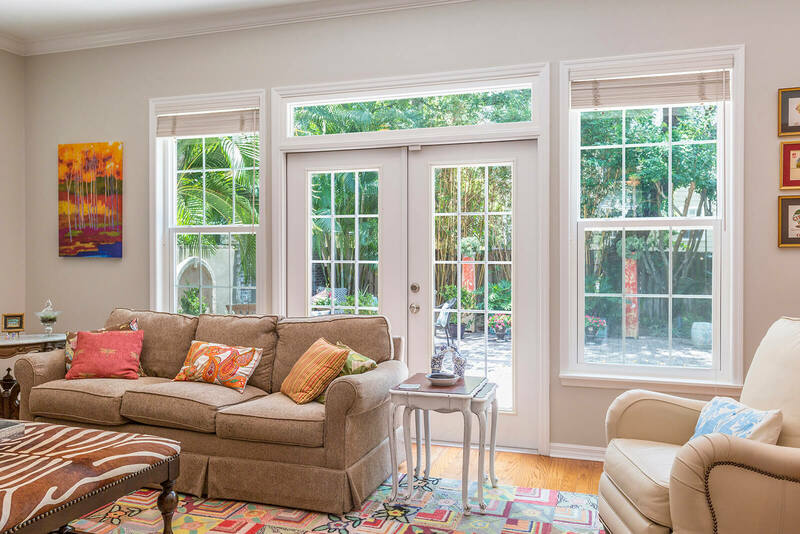 One of the leading manufacturers of energy efficient home windows and entry doors in Central Florida is NewSouth Window Solutions. 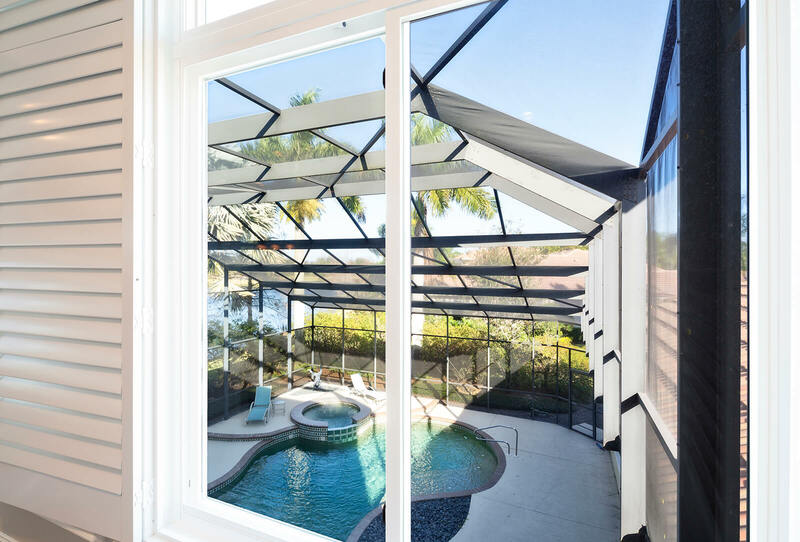 Founded by window-industry veterans with more than five decades of combined experience, NewSouth Window Solutions is a factory-direct window company offering superior products, competitive prices, and impeccable customer service. 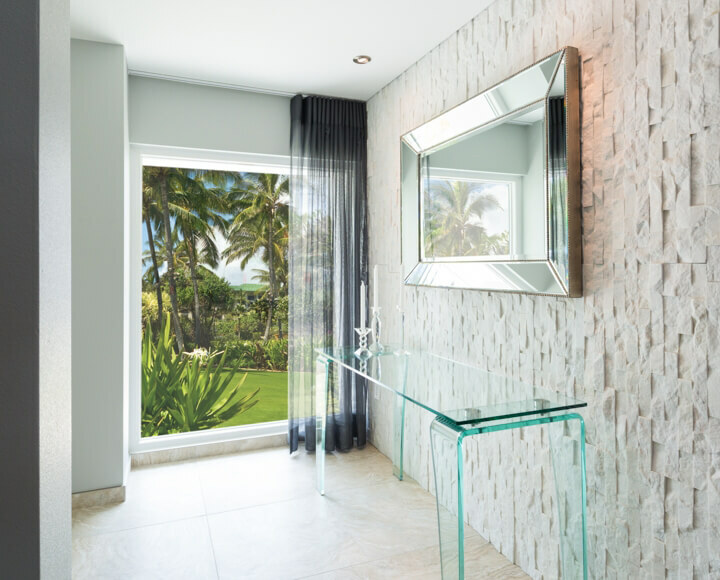 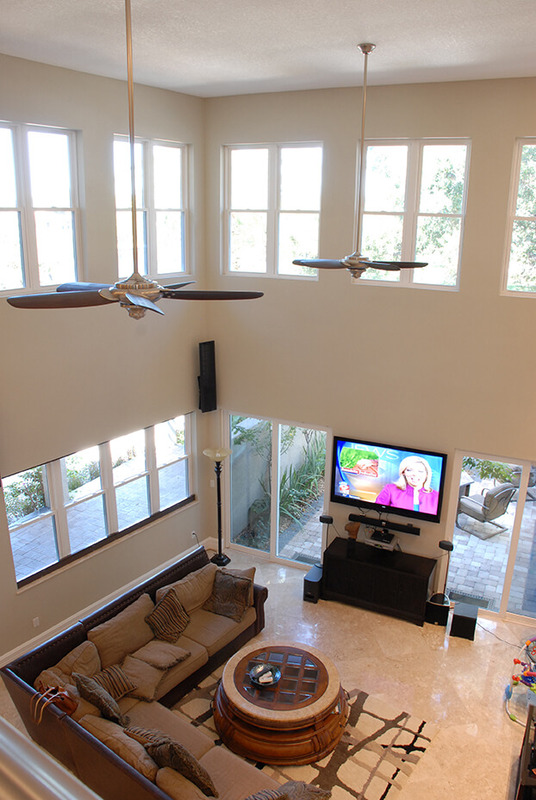 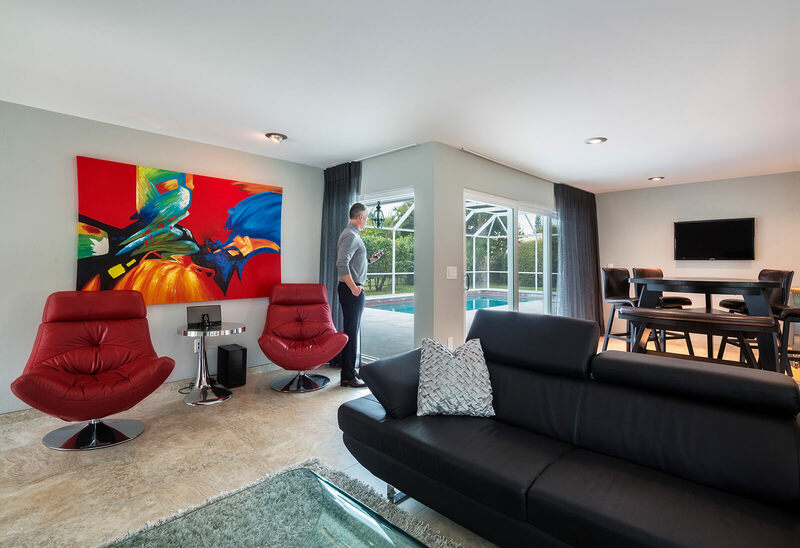 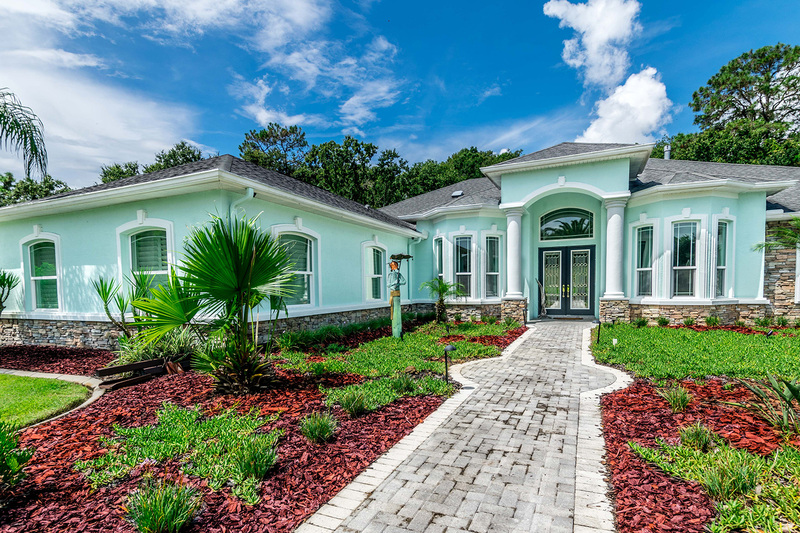 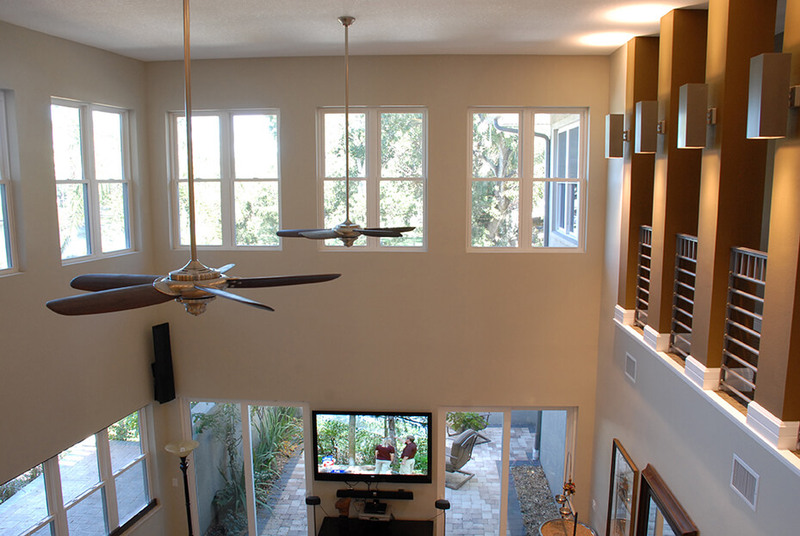 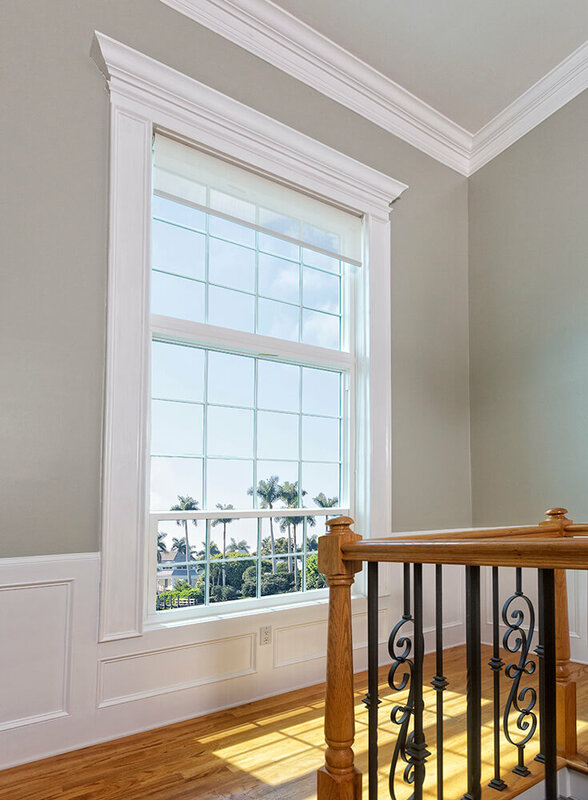 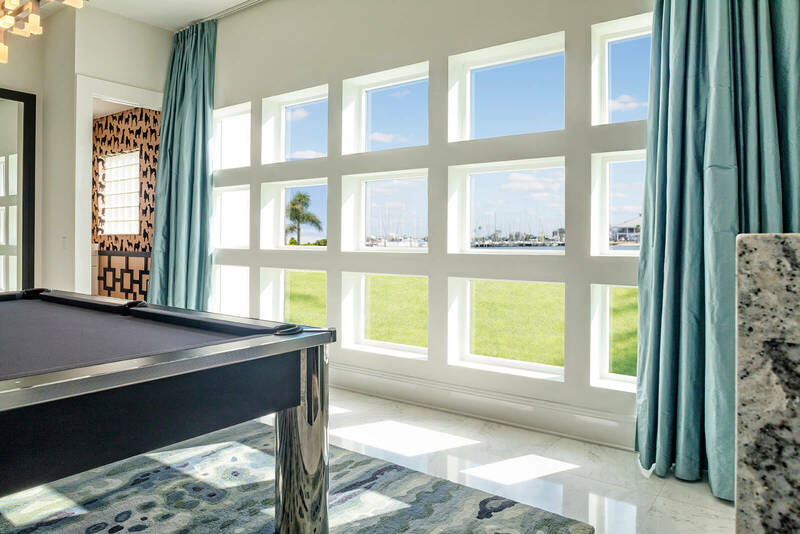 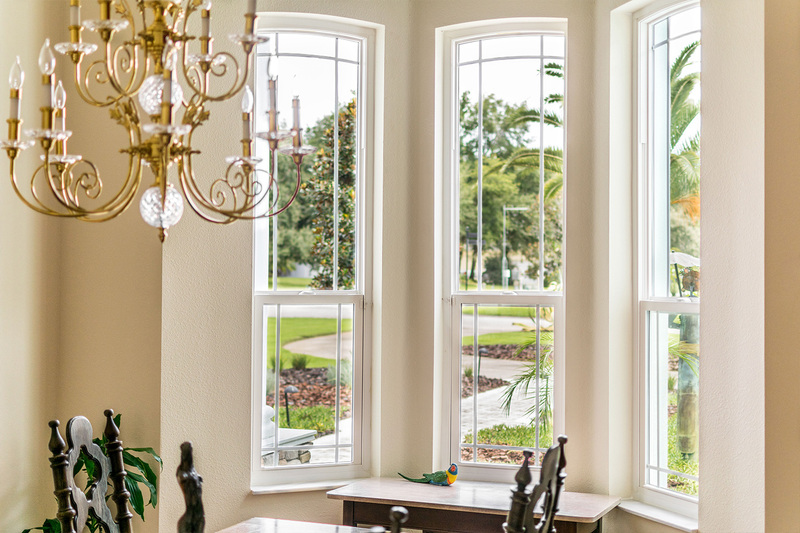 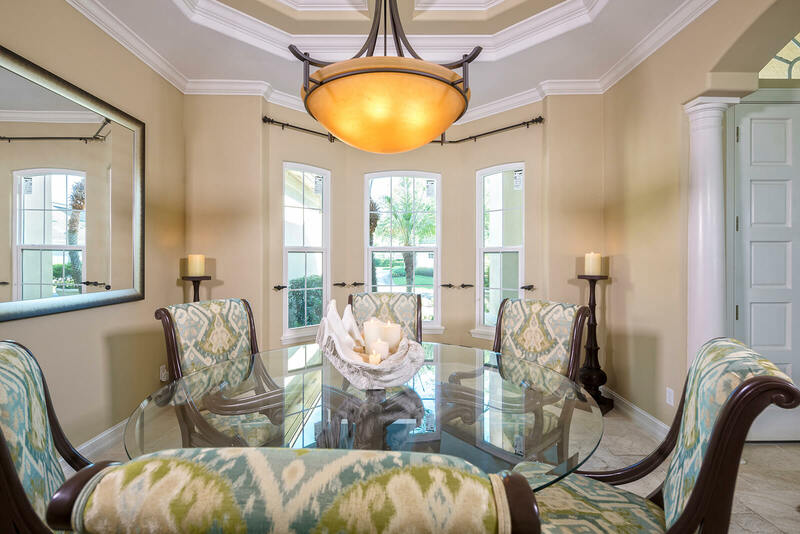 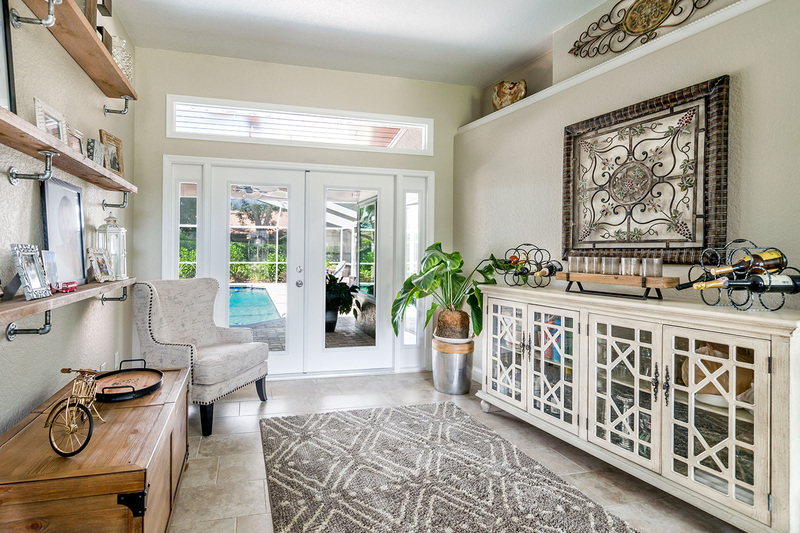 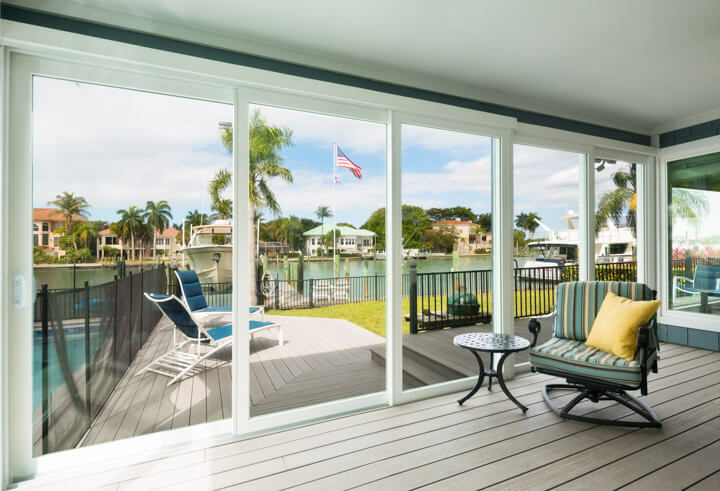 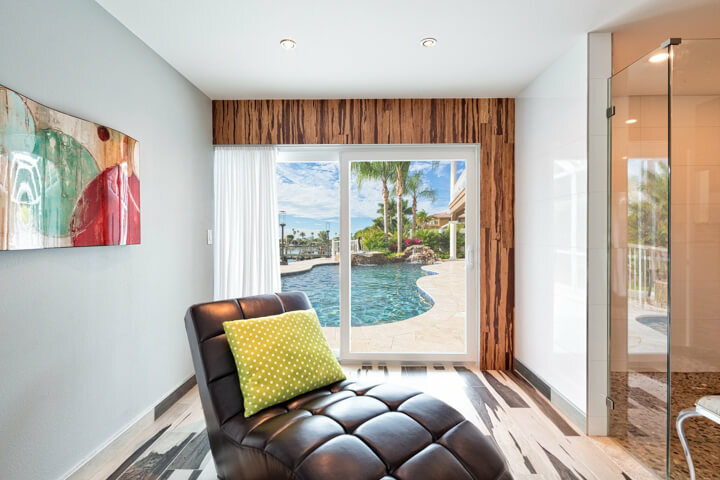 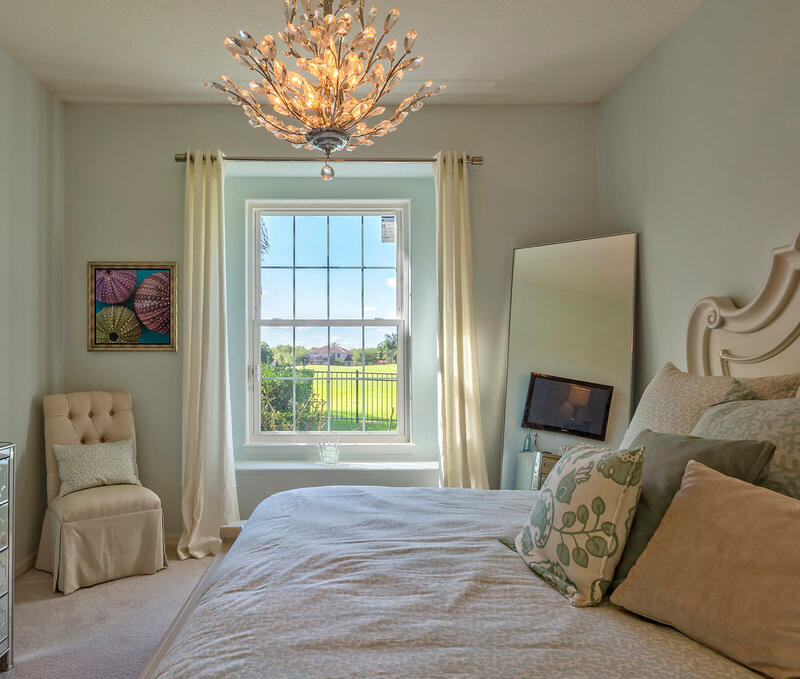 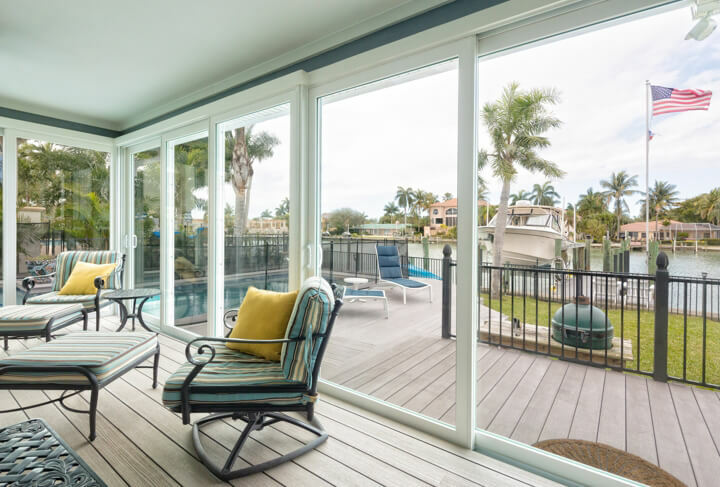 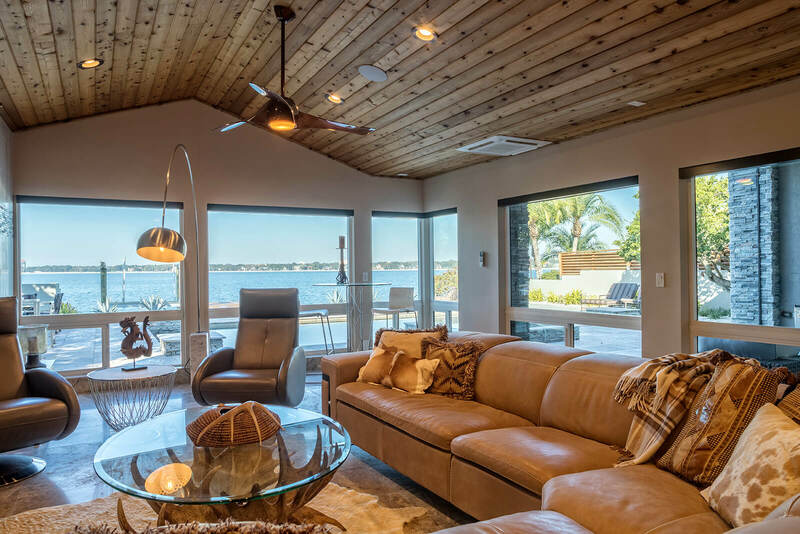 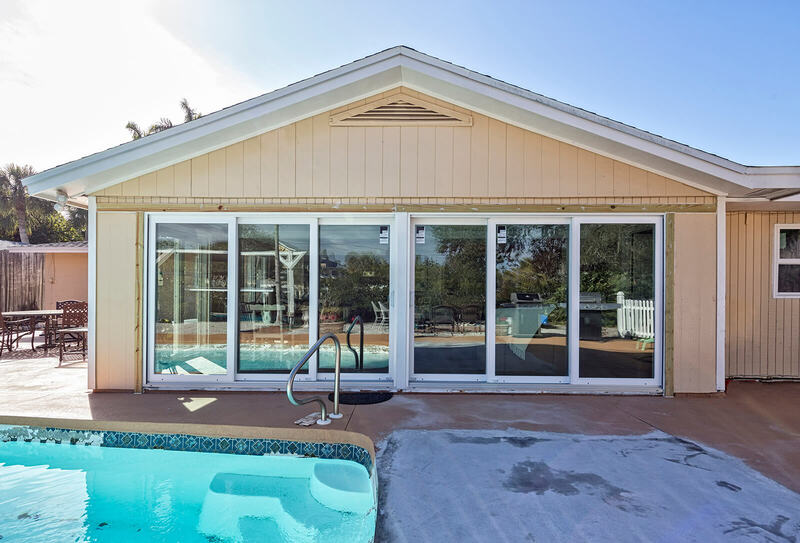 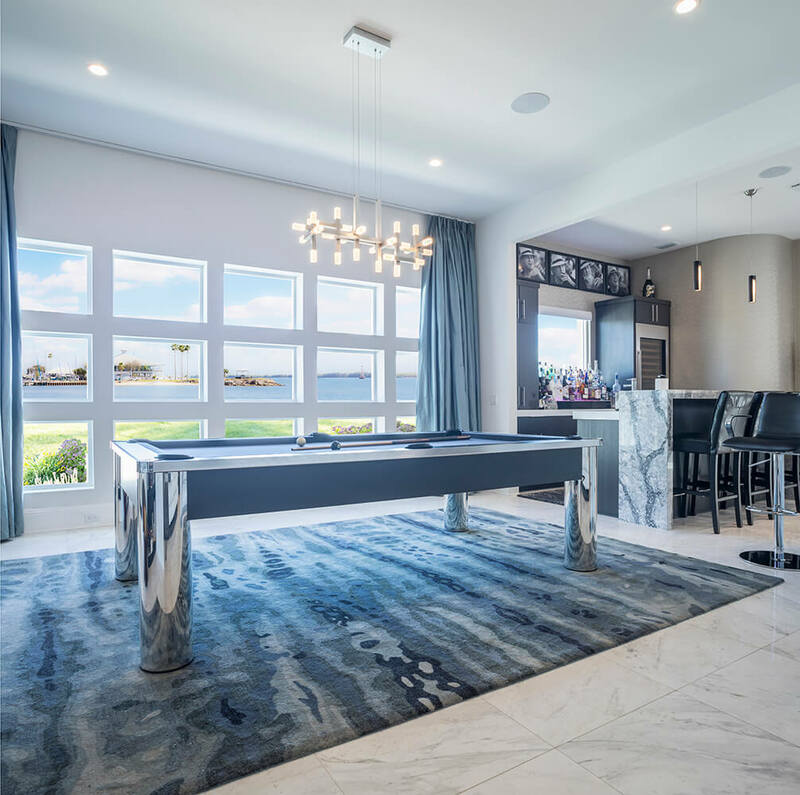 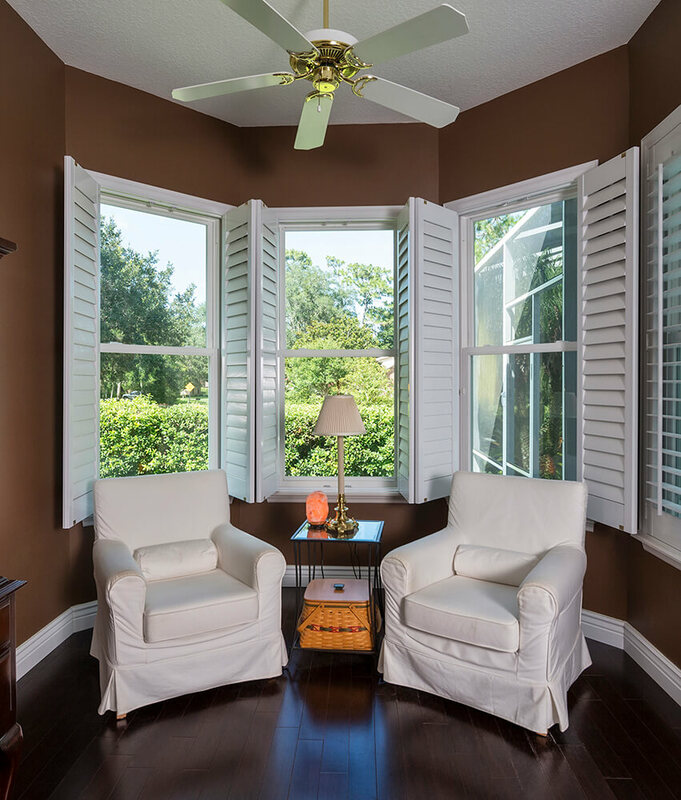 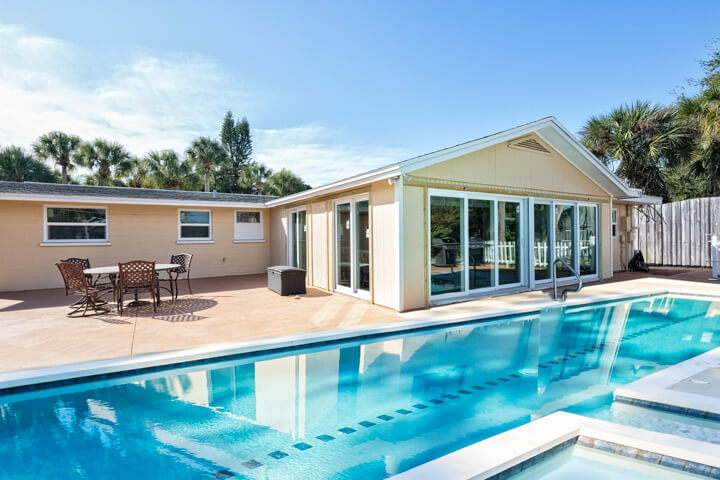 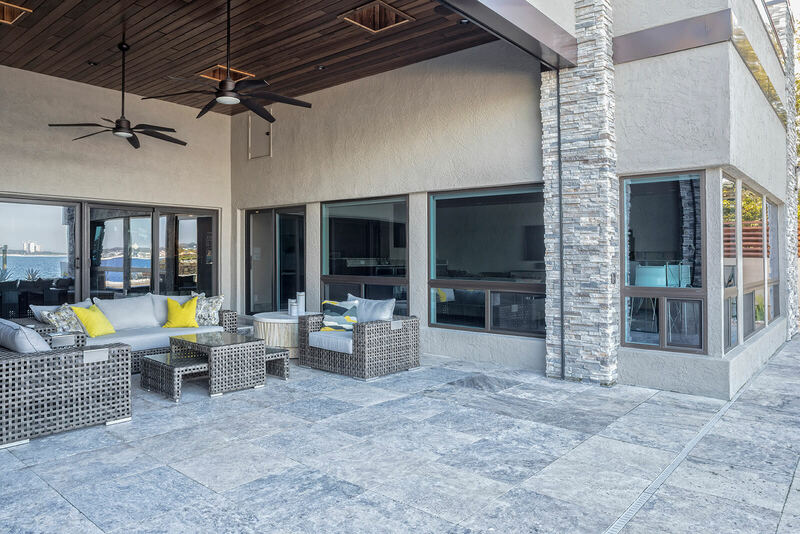 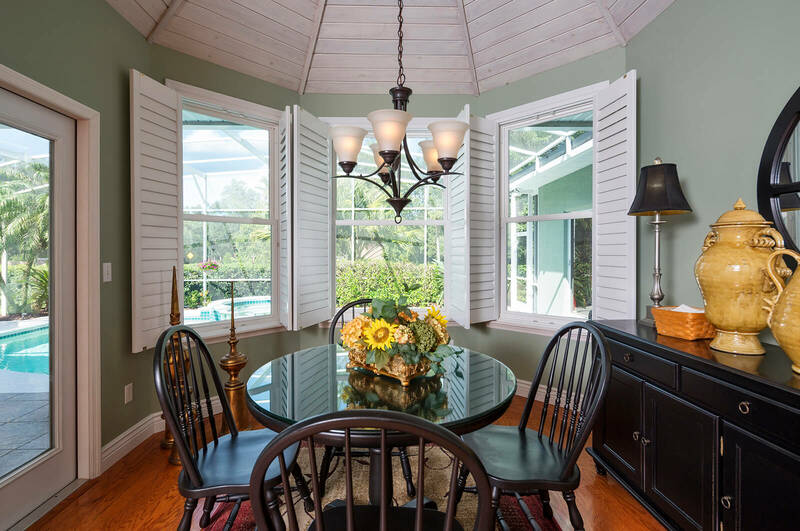 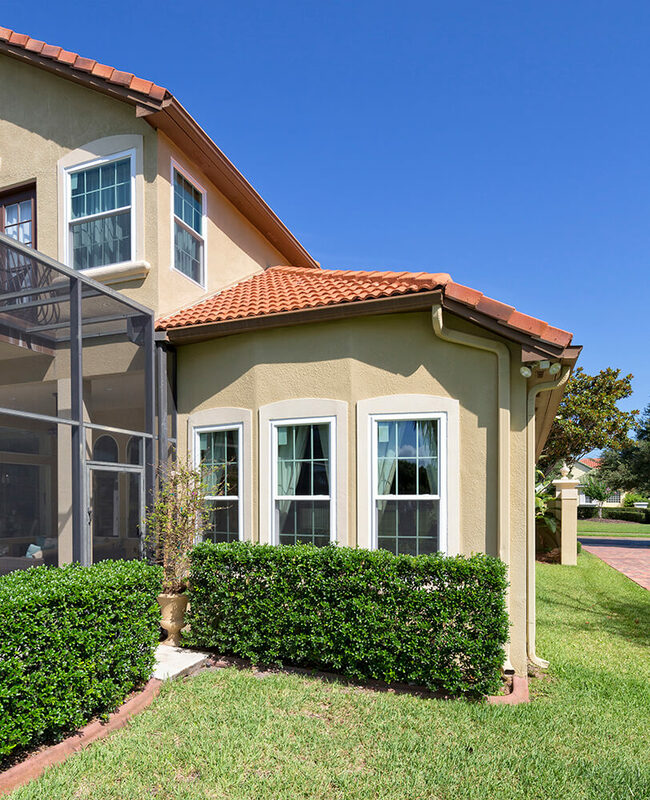 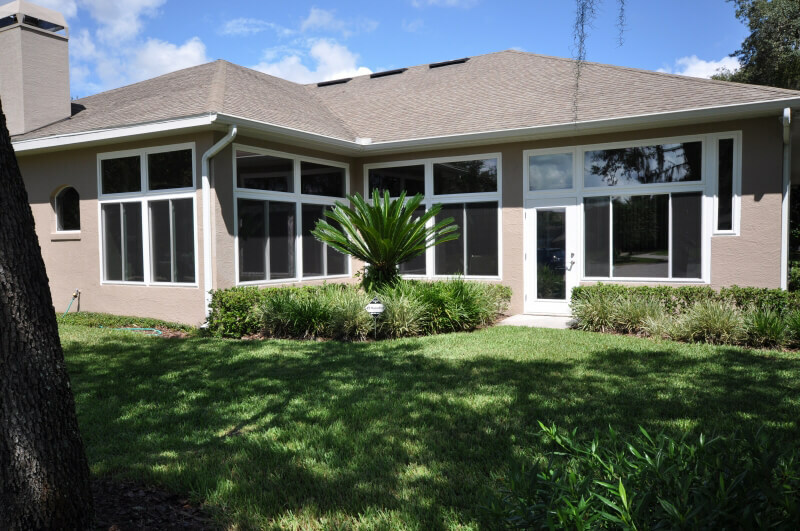 Our home windows are custom made on-site at our factory in Tampa, not overseas or in another manufacturer’s facility, and are constructed using only the most modern technologies and methods – resulting in one of the most energy efficient double pane windows on the market. 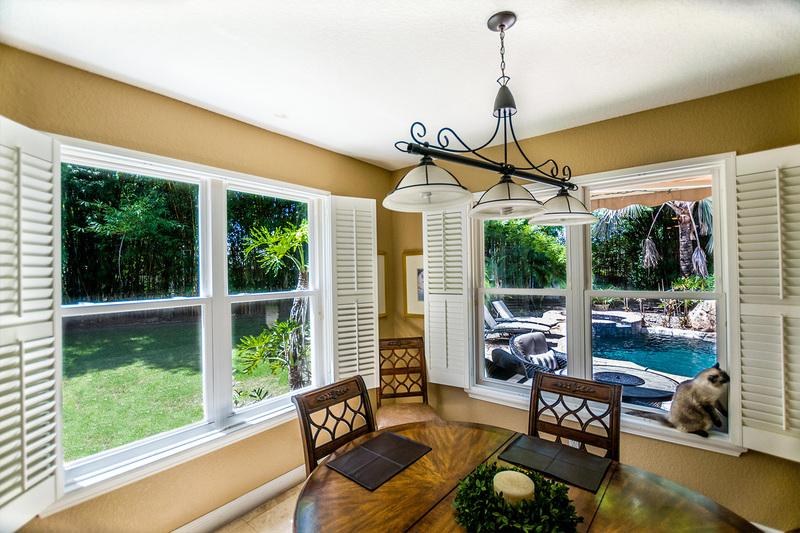 Manufacturing our replacement windows ourselves allows us to eliminate the middle man and control quality, resulting in windows that aren’t just expertly made but also affordable. 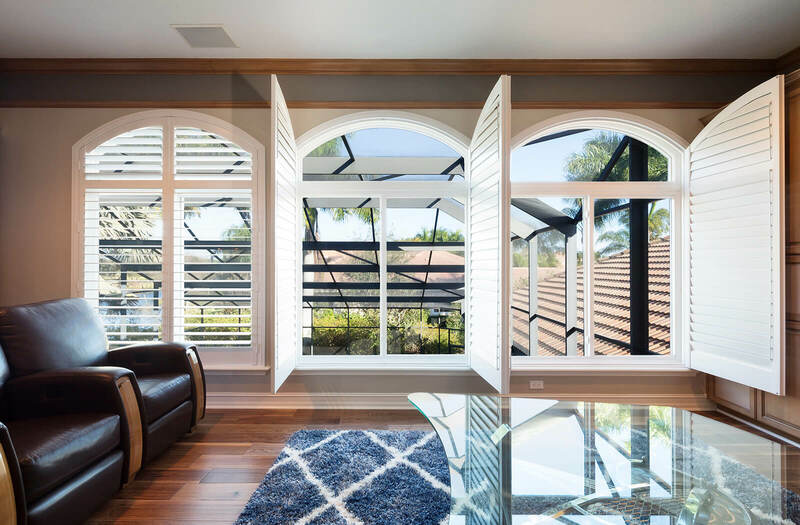 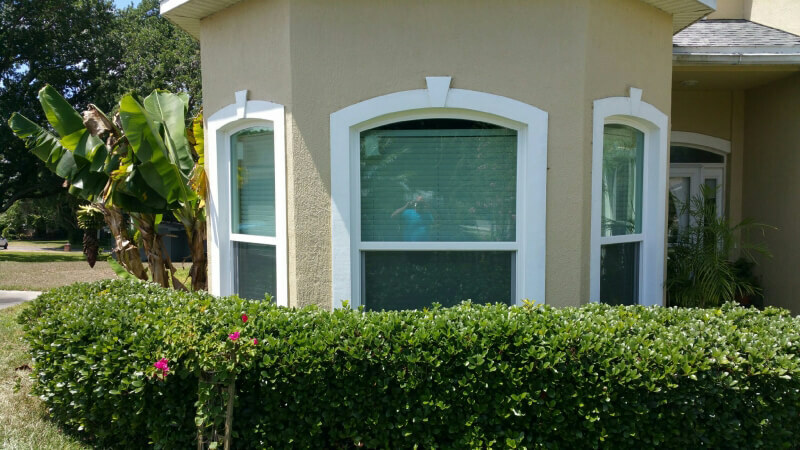 Home windows from NewSouth Window Solutions are also incredibly easy to clean and use, and they’re great for protecting any home from outside noise and UV light. 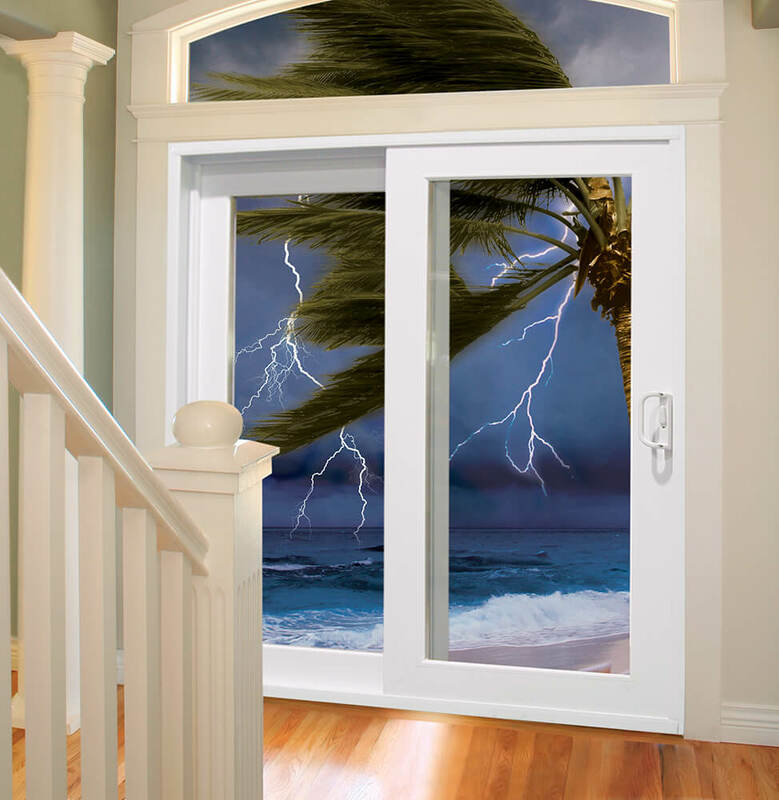 In addition to our eVantage line of energy efficient windows, NewSouth Window Solutions is also proud to offer hurricane-rated impact windows as part of our iVantage series. 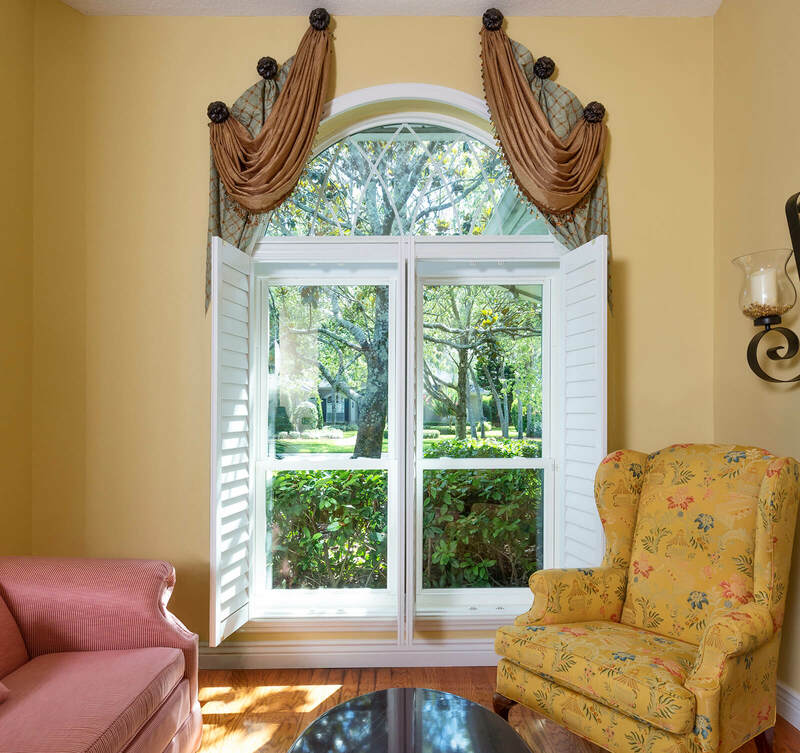 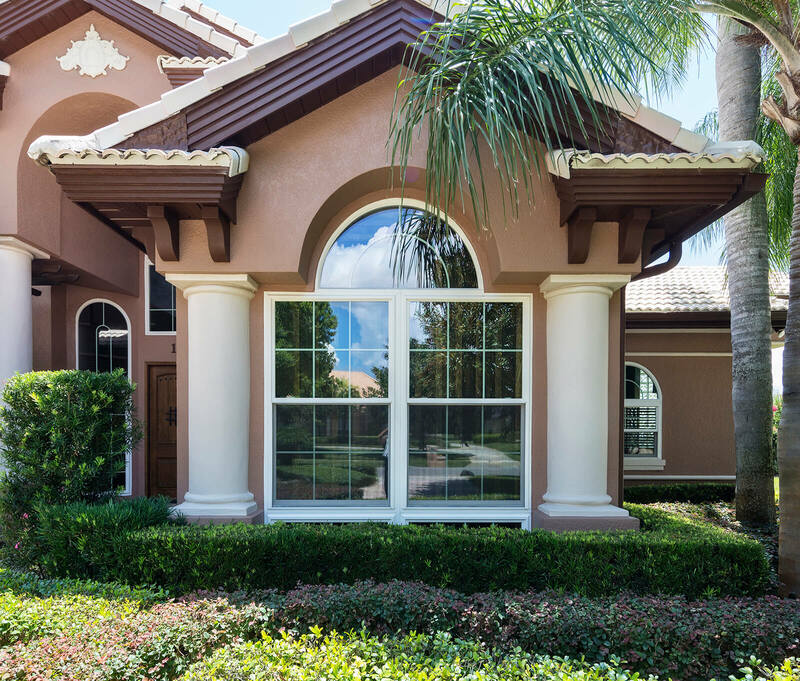 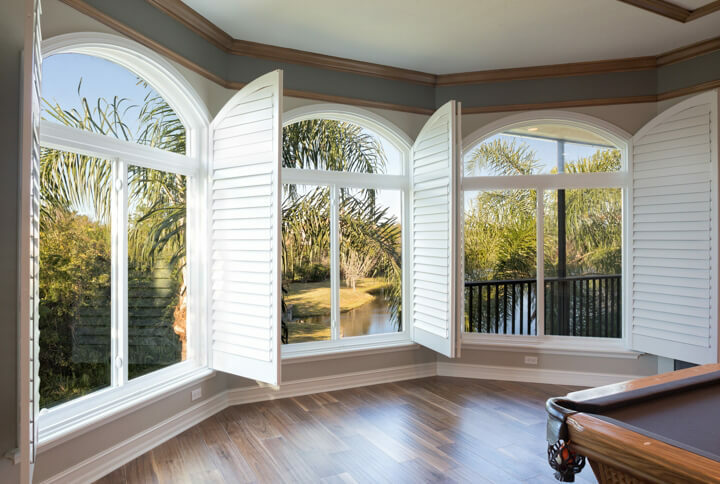 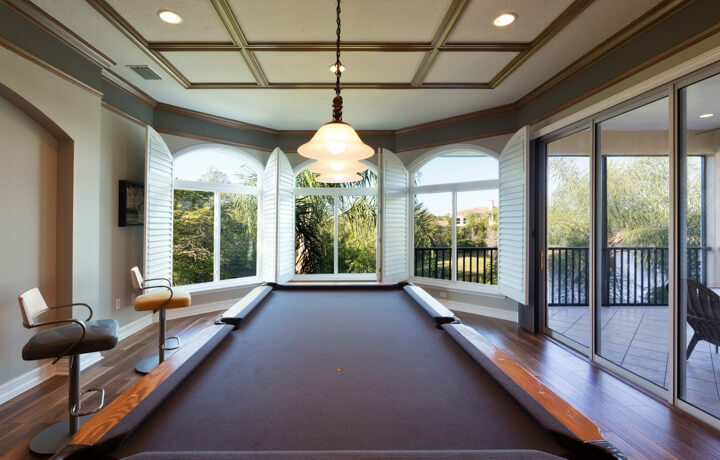 Thanks to the window experts at NewSouth Window Solutions, residents of Tampa, Orlando, and other communities can purchase high-quality home windows from an experienced, knowledgeable factory-direct window company that is dedicated to our customers, making the entire project easy and pleasant. 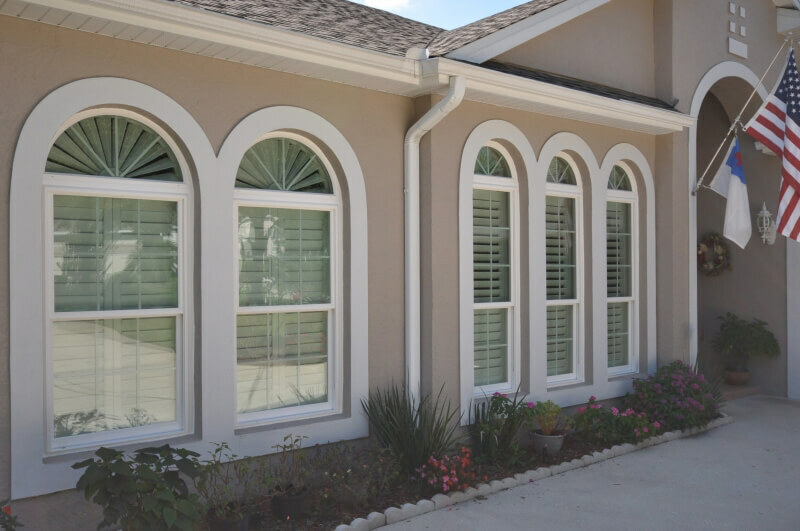 Factory windows from NewSouth Window Solutions also come backed by a lifetime transferable warranty, something most other window companies don’t offer. 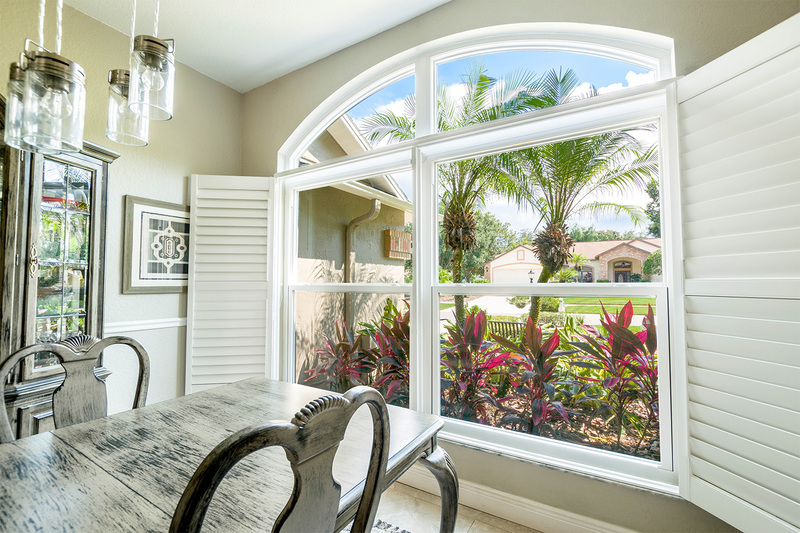 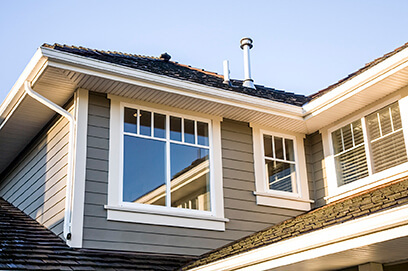 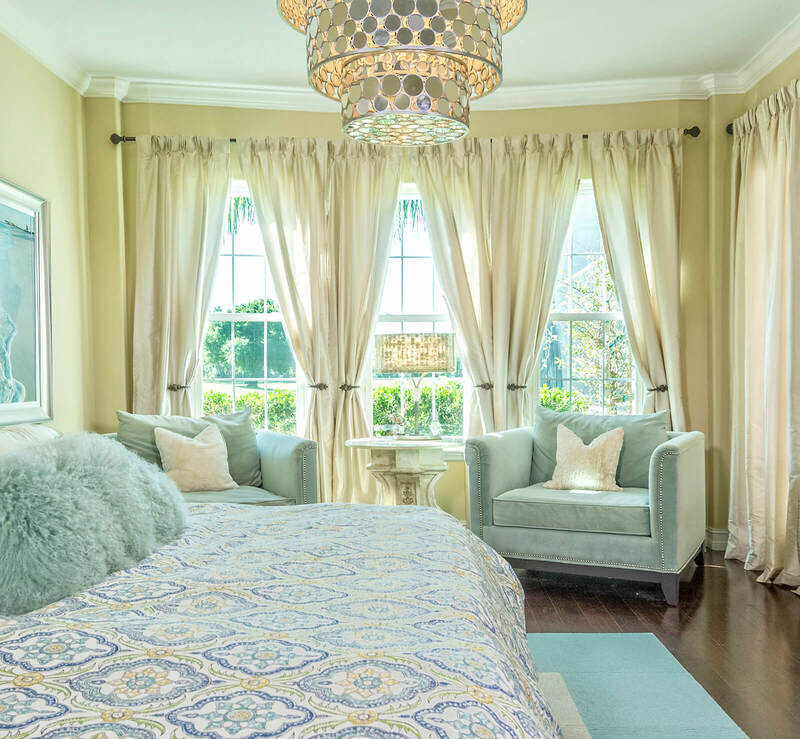 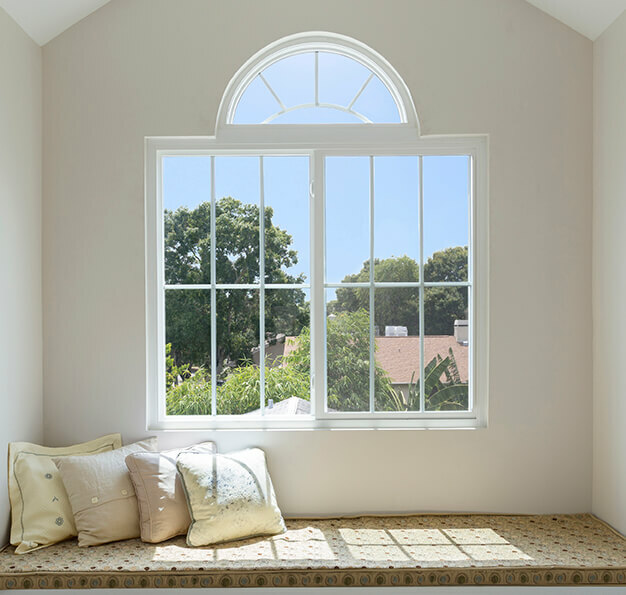 For more information about our home windows, or to schedule a free, no-obligation in-home consultation, contact NewSouth Window Solutions today.